Update: This week's editorial has confirmed there are no steps currently live -- the event will officially start next week. As with Dragoyle Hunting, there is also a message under the map from a character. 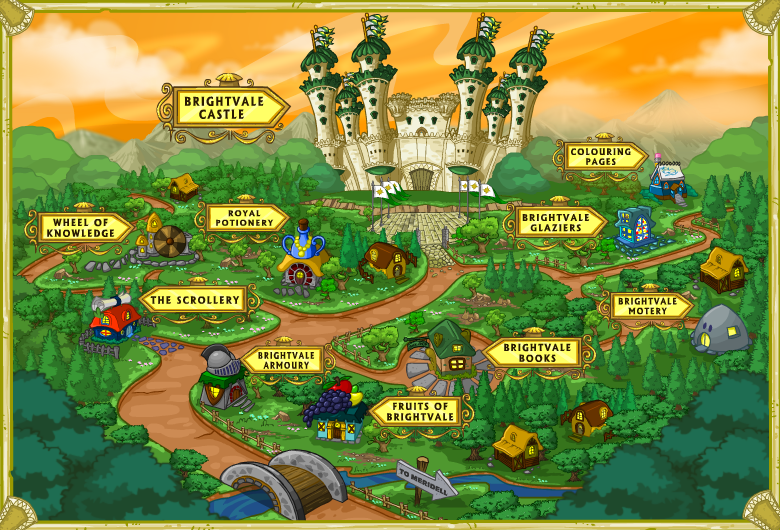 It is unclear if the steps of the event are actually live yet or not -- images of portals are appearing on pages across the site, but currently they just redirect to the main Brightvale page.